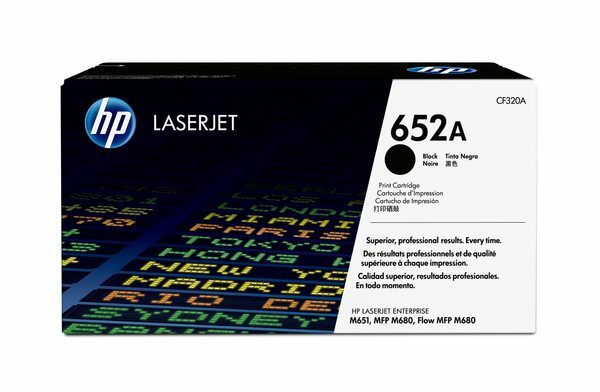 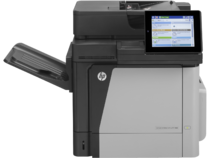 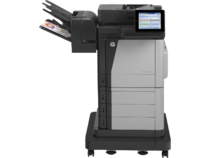 HP 652 LaserJet Printing Supplies produce standout business documents with glossy, photo-quality colour. 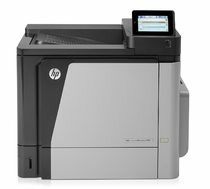 HP ColorSphere technology delivers consistent, professional colour. Avoid wasted time and supplies with reliable Original HP toner cartridges.